This year has been a whirlwind. Everyday, I take a moment to think about how blessed I am, and today is no exception. I want to share the most beautiful thing that happened to me this year, as it has everything to do with what we are trying to accomplish here at Sweet Laurel. 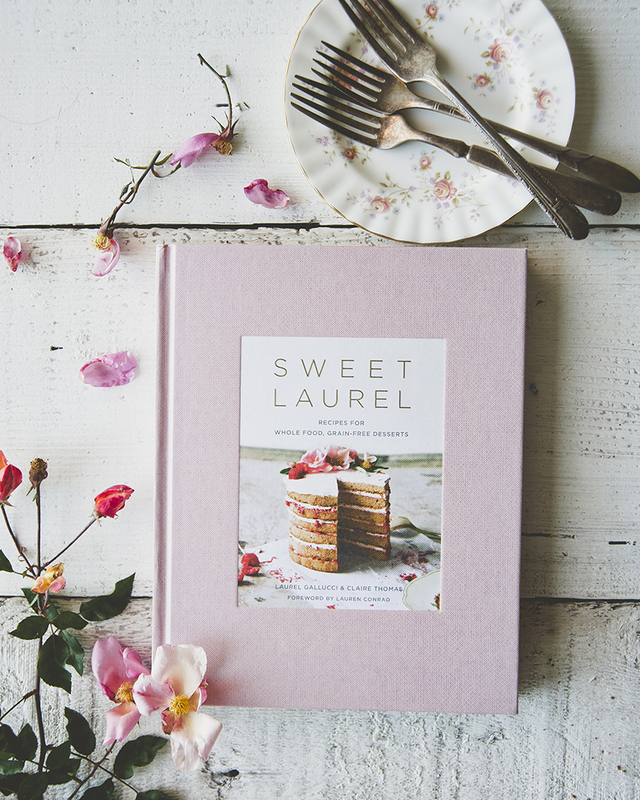 Sweet Laurel is dedicated to providing beauty and health to all through our cakes, recipes, educational workshops and our upcoming cookbook (available Spring 2018!). If you were to tell me last May that in one year I would have a 2 1/2 month old baby sleeping next to me in bed as I type this, I would have thought you were a bit crazy. You see, the last four years had been a struggle to get my thyroid, digestive system, and reproductive system back on line. They all stopped functioning properly when I was diagnosed with my autoimmune disease in 2012. My body screamed at me to stop, rest and heal up through various physical signs, one of them being I had stopped ovulating. 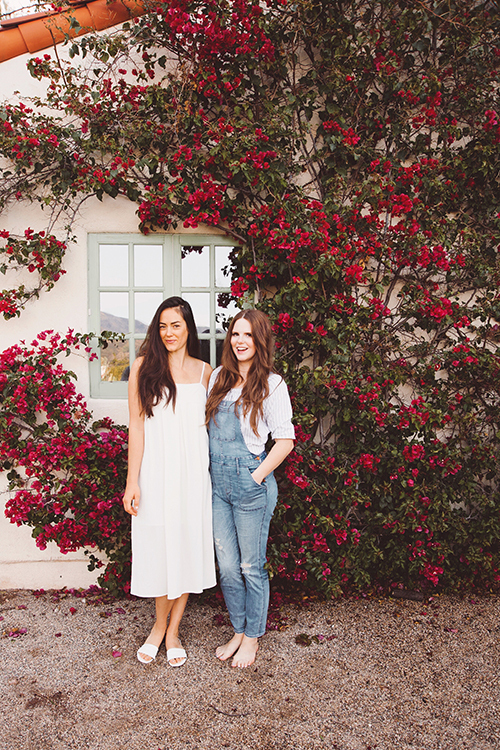 I eventually listened, and took a year off to heal, and and in 2015 I launched Sweet Laurel as a result of the incredible results I felt changing my lifestyle and diet in order to allowing healing to take place. Last May, one year ago to date, I had a call with my nutritionist about my recent hormonal blood work. As she discussed the details of my hormone panel, the results were not so hot and I started to cry. Over the last few years, I’ve made my health a priority. Thankfully, my thyroid and digestive system were back to normal, but my reproductive system just wasn’t kicking into gear. I felt like I had tried everything, which is why the news from my nutritionist was so disparaging. I took a deep breath between tears and tried to accept the fact that a baby and my complete healing were just not in the cards for me quite yet. Flash forward a few weeks. My husband Nick came home from work around 6pm and I was laid out on my back in bed. This is very abnormal for me, as I am quite a busy bee, especially around the dinner time hour. My favorite thing to do is make dinner for Nick every night so that’s usually what I am doing when he comes home. Nick immediately knew something was wrong when he saw me in bed so he started peppering me with questions. I told him I was just really tired, and I had been at the Sweet Laurel kitchen all day on my feet, which is why I was in bed. “I think you should take a pregnancy test,” Nick said. Even though I could barely get out of bed at this point, I managed to go the bathroom and find an old pregnancy test squirreled away under the sink. And It was positive. My first response was, ‘NO!’ I didn’t understand how this was possible. Very soon after we both started crying tears of joy. 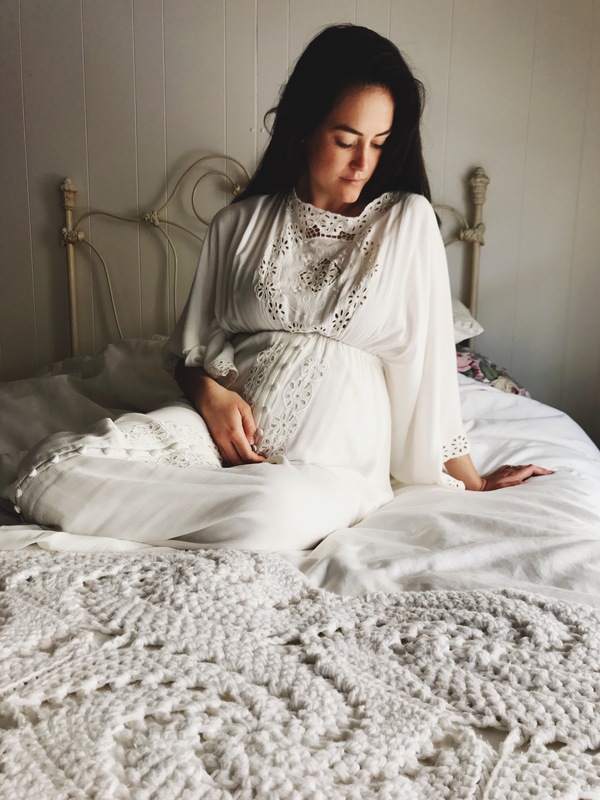 Around May and the first week of June, my body kicked into gear and ovulated. This is why our sweet Nico is a miracle. I never would have imagined I’d be celebrating Mother’s Day this year, but I am, and I am so very grateful. Laurel is wearing Fillyboom’s I beleive in Unicorns dress. 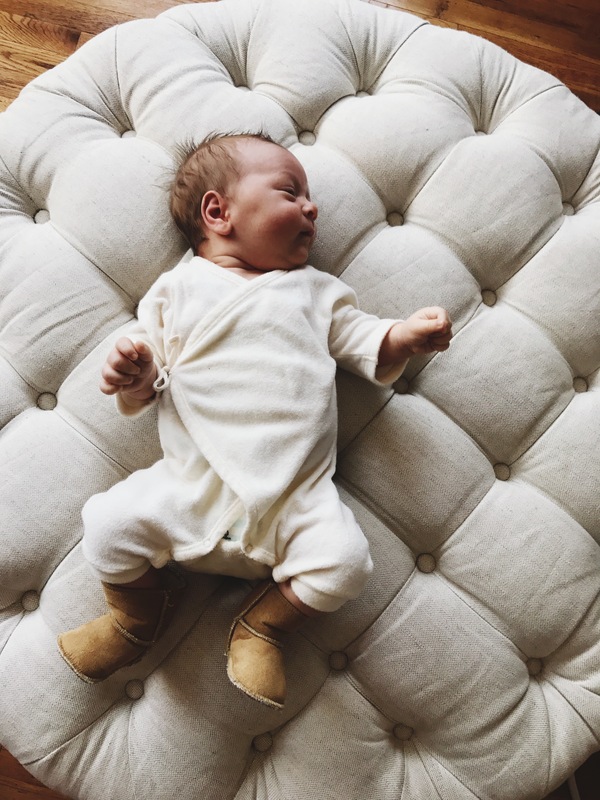 This entry was posted in baby, beauty, healthy, mommy, paleo, Uncategorized, wellness and tagged family, home, lifestyle, mom, motherhood, personal, preg, pregnancy on May 13, 2017 by sweetlaurel. Thank you Loann! I love sharing.